How It Was, As It Is, So It Goes.....The Chapters Are Back!!!!! 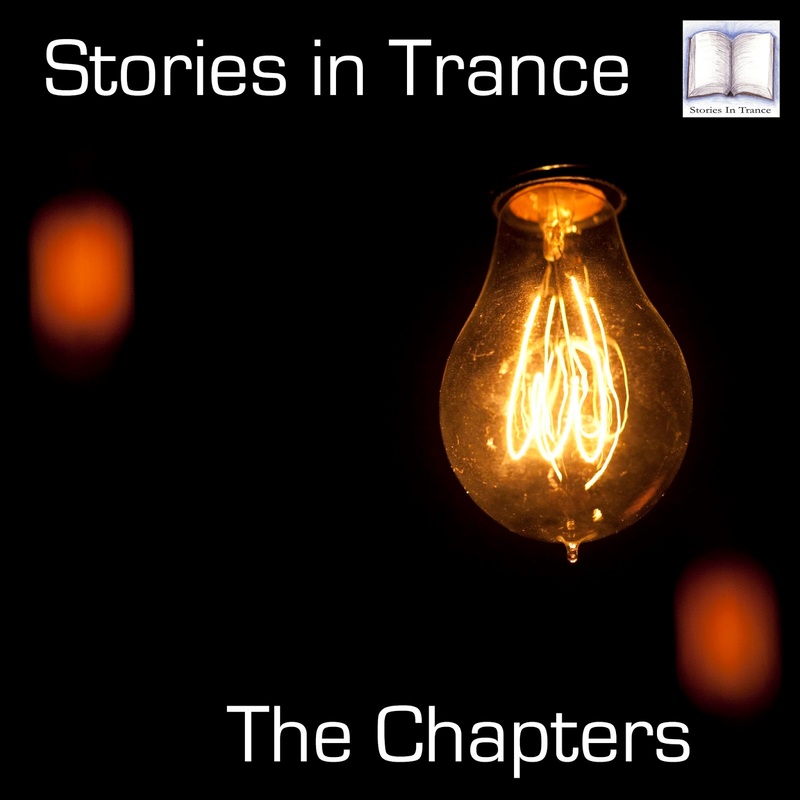 We are delighted to announce that Stories In Trance - The Chapters are back! Over three and half years after the last episode (Chapter 18) aired on Mugasha.com we have decided to bring back The Chapters exclusively on Mixcloud & Soundcloud. The format of the monthly mix will resume as before, with nothing but the very best of new, current and classic trance tracks and remixes. Chapter 19 features a fine blend of first-rate trance from Tritonal, Denis Sender, Oliver Imseng, Signum, Mac & Monday, Suncatcher, Craig London, Sean Tyas, Rank 1, Push Vs Sunscreem and Ferry Corsten. Chapter 19 is now available by following the links below, or you can access via the SoundCloud and MixCloud buttons on your top right side. In addition, all the previous Eighteen Chapters are now available once again on our MixCloud page. Enjoy! SIT 120 DJ AYK - Forever Love. Released on Monday 25th May 2015. 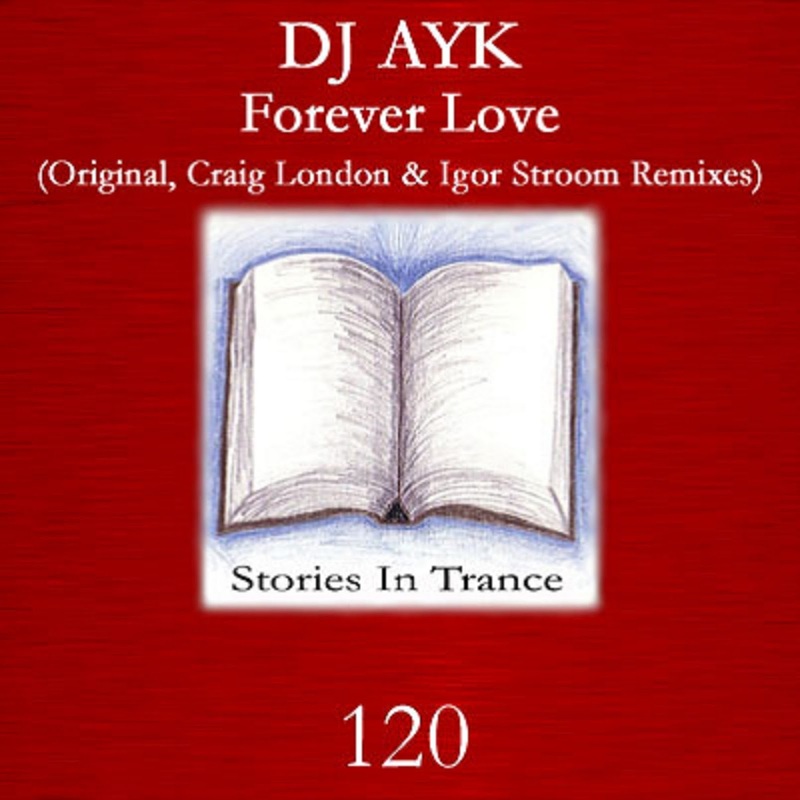 We are Stories In Trance, and for our 120th release we offer up DJ AYK with the three track single Forever Love. As is proper, first up we have the Original Mix. DJ AYK follows up his recent remix of Craig London's Zenith (SIT 119) with his first original production on SIT. His career to date has seen him have tracks and remixes on Dirt, Lies & Audio Recordings and Drop2Rise Records, and now he comes to us with this superb original creation. The fine melodic components of this track are perfectly blended with deep, driving lows and mids that all add up to fantastic production. 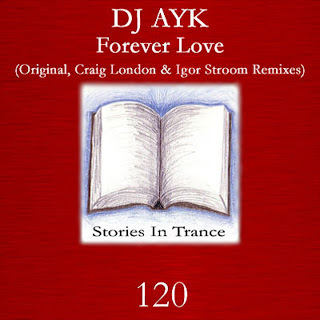 Forever Love is a truly superb track and a must for trance fans and DJ's alike. The first remix comes from Craig London. Craig backs up his most recent original creations Horizon / Zenith (SIT 119) with another sublime remix. He takes his rethink down his customary energetic path, with this infectious track using all the melodic excellence of the original perfectly reinterpreted within the overall production quality one now expects from Craig London’s outings on Stories In Trance. Another fabulous offering from this very talented producer. The final remix comes from Igor Stroom. Following on from his memorable track Lights (SIT 112), Igor is back with this massive remix and yet again he shows why he has become one of Eastern Europe's most notable producers. This time he gives us something completely different to his usual style with this uplifting stormer! A perfectly well balanced and melodically strong track is accompanied by his usual fantastic production technique to produce a real masterpiece. With this departure from his usual progressive style he shows the full range of his vast talents; this is a stunning track from Igor, nothing less than one would now expect from this talented and creative artist, who's work we are very proud to showcase here on SIT. Released on Monday 11th May 2015. 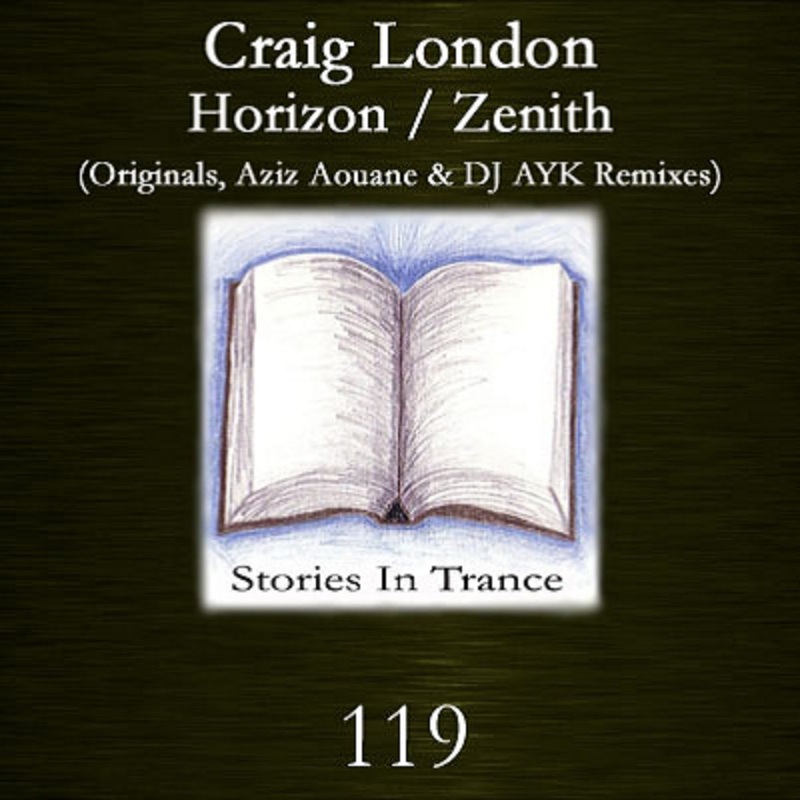 Stories In Trance give to you SIT 119 with the double A-sided four track single Horizon / Zenith from the supremely talented and Stories In Trance resident producer Craig London. First up we have the original mix of Horizon. Craig's career to date has seen him make plenty of impressive appearances on SIT with some fine remixes and originals, most recently his awesome remix of Markus Presents Mark Angel’s Summer Memories (SIT 113). He takes Horizon down an energetic path, with this infectious track using all the melodic excellence and overall production quality one now expects with a Craig London production. Another fine original creation. Up next we have the Aziz Aouane remix. Aziz made his first appearance on SIT with his remix of Another Beginning (SIT 115) under his Elia alias, and here working under his full name he gives us another stellar track. Sticking close to the Original with its uplifting style he elaborates on the already definitive lead melody and harmonic layering with fabulous results. Energy, power and emotion are in full supply in this awesome remix from a very exciting new producer. The third part of this release is the original mix of Zenith. Yet again Craig delivers with another superb track that has plenty of drive and purpose right from the start, complimented perfectly by the usual melodic quality always on show in Craig's work. The final part of this release comes from DJ AYK who makes his first appearance on SIT. His career to date has seen him have tracks and remixes on Dirt, Lies & Audio Recordings and Drop2Rise Records. Now he comes to us with this superb remix. Using all the fine melodic components of the original he mixes that with his own unique flavour, namely deep, driving lows and mids that all add up to fantastic production and a perfect way to round off another brilliant release. Look out for more on SIT from this exciting producer in the near future.